* This is a shortened version of a post I decided to retract over the most recent weekend. 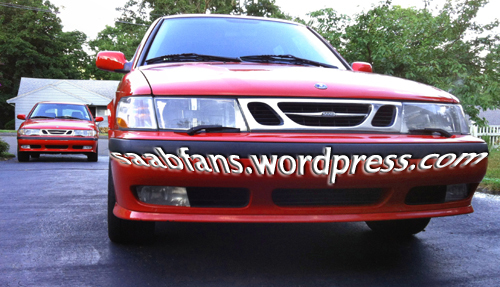 We have added another Saab to our personal fleet of Saabs. 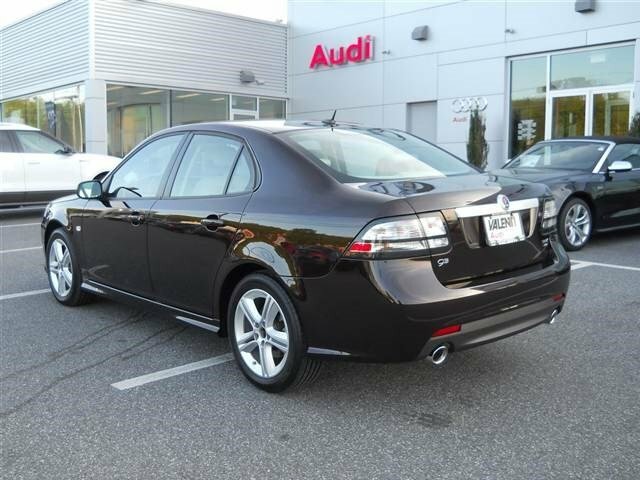 I’m not purely thrilled as we gave up one of our Saabs, which is why we got the newer 2011 Saab. 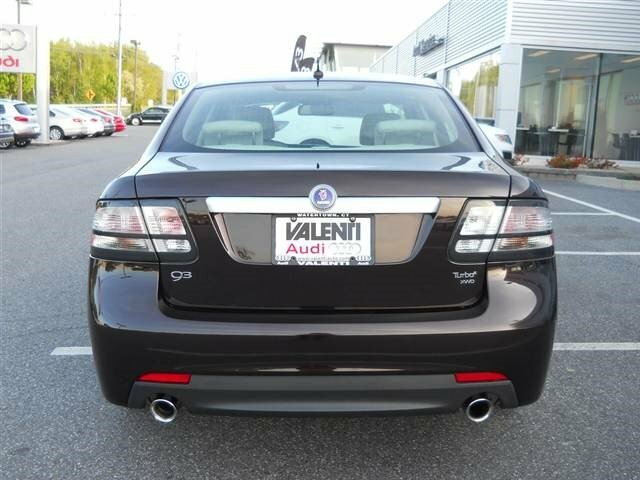 I am not good at letting go of cars, particularly with how attached we both become to our various Saabs, and while as near to a new Saab as we could get in 2015, it hurt to give up the old 2002 9-3 and we are buying this new 2011 9-3 when Saab is… well if you follow Saab car news as I do, you know… in a state of dormancy to put it politely or euphemistically. Below is a pic of the 2002 Saab 9-3 Turbo twins we owned, of which one has gone out to pasture. It’s the first automatic transmission car we’ve owned since our old 1984 Volvo 240 GL, and the first sedan since that car as well. But Automatic and lack of a hatch aside, I’m really liking the new wheels. 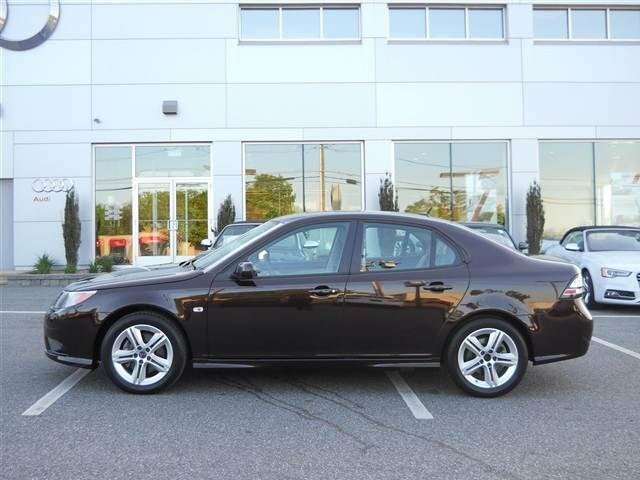 We are technically the first owners as the car was in dealer stock the last 4+ years and classified as a demo though it was actually used by a dealer employee. Some photos from the dealer are throughout this post, and more can be found in our flickr channel of our cars in the links to the right if anyone cares to peek. Hoping we can drive this one many miles as we have our other Saabs, and that someday we may be able to buy another car from Trollhattan even if it doesn’t wear the Saab name. I drove this new 9-3 over the weekend and tonight after taking delivery, in the rain and on a dreary night. 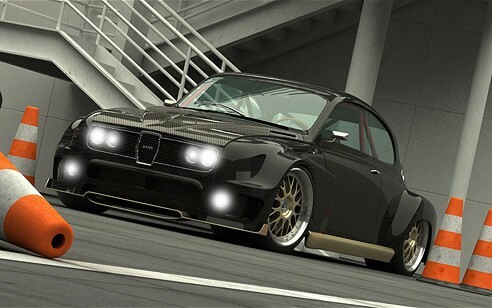 I’m pleased to report that I really became quite fond of this car and quite quickly. The car was predictably solid on the slick roads, highway ramps, narrow lanes and so on. 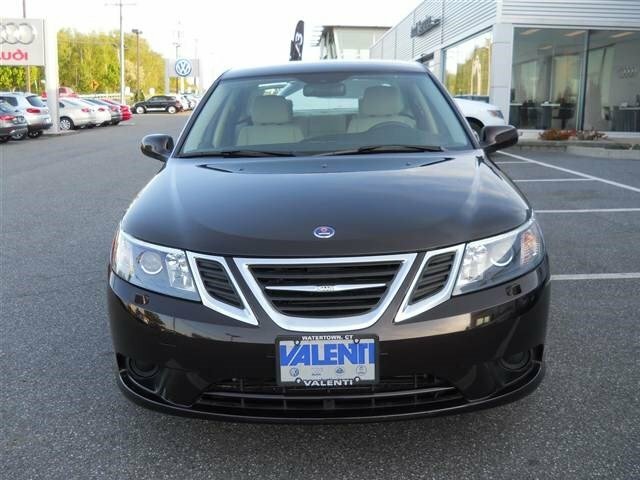 While we may not have chosen Javamet or an automatic, a sedan, a 9-3, or an all wheel drive Saab, if we had been able to buy when Saab needed sales most, we are happy with the decision we made now. 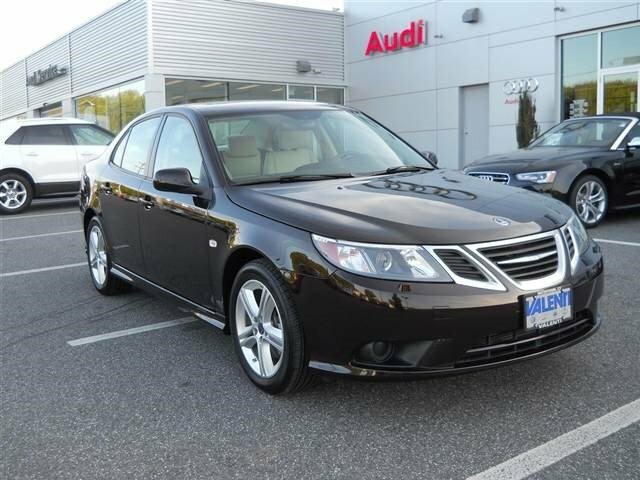 I do hope that anyone else needing to replace their older Saab is able to find something that suits their needs and preferences as the new 9-3 did for us. Now the question is, what will we buy next? I am always keeping an eye out for another classic 900, perhaps a convertible Saab of some sort, or a 9-5. For now, 4 Saabs will have to be enough for the guy who loves the cars but rarely if ever drives anywhere anymore. Thanks also to my wife for making this choice with me and willingly! I am thankful not only for her but that she shares my passion for the cars. 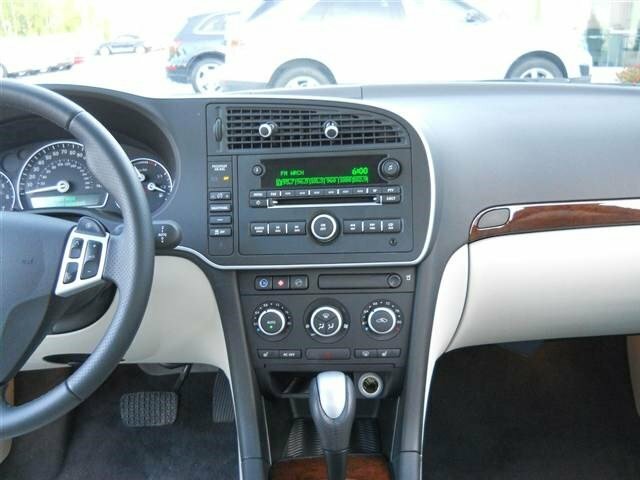 I’m envious that she is the designated driver of this newest Saab though we DO share all of them, and I will get to enjoy the new car when she isn’t using it.